How long has it been since you last saw a new feature on Facebook? However lavish may the technological feature be; with the passage of time you get bored of it and start looking for something new and exciting. And, it is for this reason that the experts always remain on their toes to innovate something that can render you the inexhaustibly rich experience. 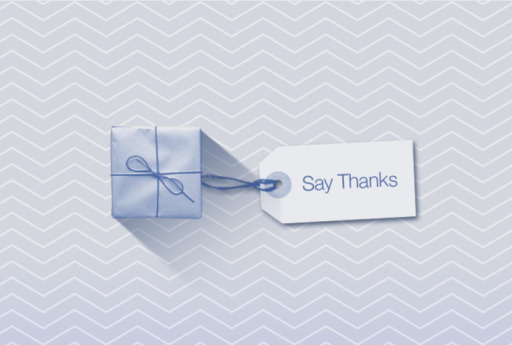 Recently, Facebook has introduced a much talked about feature of ‘Say Thanks’. Now you can add some sweet and memorable flavor to your friendship or relationship by saying thanks in a very special and personalized way. How does this say thanks feature function? Well, if you are a social media lover, or a regular user of the internet, it would not be a tough task to use this new feature. 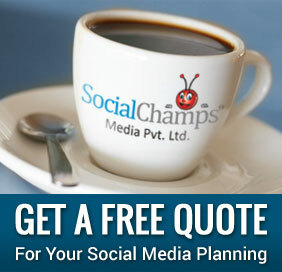 You can quite easily and conveniently create a personalized video by visiting the ‘facebook.com/thanks’. When you choose or click on a friend, you can see the video preview being generated by Facebook. Here you have the options of selecting different themes. Also, you can edit the photos that represent your relationship or friendship. Once you feel that the video is ready or satisfactory enough, you can share it by clicking ‘share’. What makes it still more fascinating is the feature of adding a personalized message. You can write whatever message you would like to share. Once you click ‘share’; your friend will be tagged and you can see the posted video on your timeline. Also, the same will be visible on the timeline of your friend. Whether you access the Facebook on your desktop or on mobile phone; the say thanks facility is available on both. At present, it is available in English, Indonesian, German, French, Turkish, Italian, Spanish and Portuguese languages. The people accessing Facebook in an irregular manner may not be still aware of this new feature, and you have the opportunity to surprise them by sending a personalized video and message through ‘Say Thanks’. However, it is not for surprising anyone. It has been created with a view to help you in adding new flavor to your friendship or relationship, and you should surely make use of it as and when you feel it is suitable.